Last week the Torah portion dealt with challenges that the Israelites had with water—crossing the Reed Sea and then obtaining drinkable water in the dessert and the bitter waters of Mara. In the Torah portion action was taken so that the bitter waters of Mara were made drinkable. Here in Flint we are facing similar challenges. Many in our community have undrinkable water and we are challenged to help them. The story has become a national and international one. Please know that I have heard from the Jewish community from around the country—Federations, congregations and individuals who want to help. 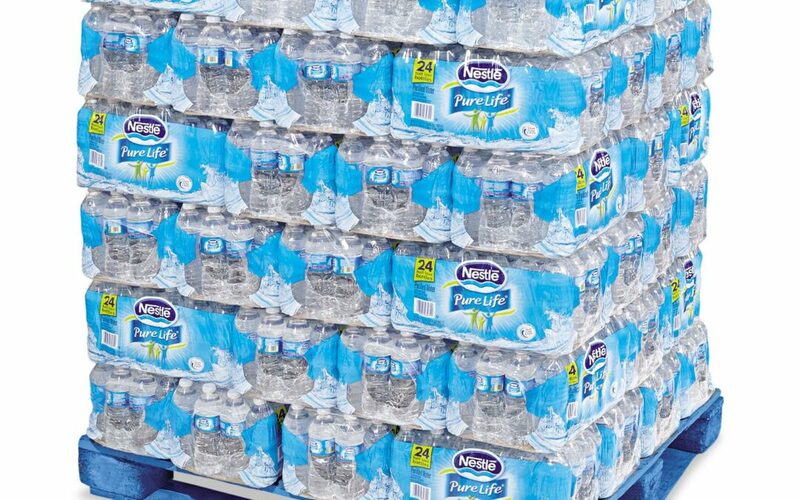 Some have sent water—truckloads of water from Detroit and Toledo. Some want to travel here to volunteer. What can we in the community do to help our friends and neighbors? First, if you or someone you know needs help please call the Federation and let us know. Some need water, some need help installing filters, some may need transportation and there may be other needs. We can’t help if we don’t know. Second, at this time there is no need for additional water or filters. However we do need help getting the water that has been collected to either Catholic Charities or the Food Bank. Art Van is also collecting water if it is more convenient. Third, volunteers are needed for a variety of tasks. The Red Cross needs 100 volunteers a day. Call the Red Cross at 1401 Grand Traverse Flint Michigan 48503 at 810 232-1401. Finally, consider a donation. Those, particularly children, who have consumed the leaded water will need help for years to come. They and their families with have to deal with physical, mental and emotional problems for the rest of their lives. The Community Foundation has established a fund to help these children and their families. Go to flintkids.org to find out more and to make a donation. The Flint Jewish Federation has also established a fund to help meet the ongoing needs in response to the water crises. Every donation helps. Thanks for your support. We will keep you apprised.